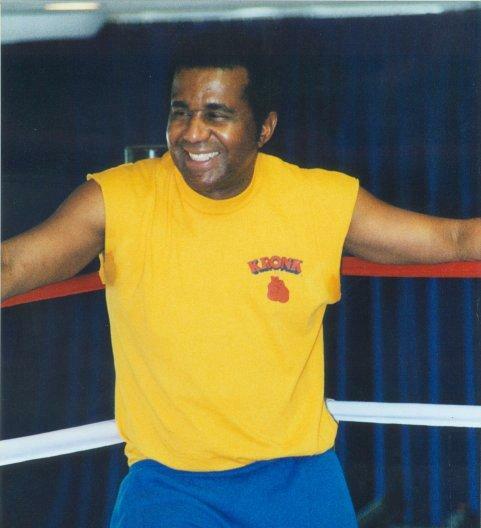 Today, World renowned legendary boxing trainer Emanuel Steward, passed away at the age of 68. Steward was admitted to the hospital a few weeks ago for a stomach issue which later caused some serious complications ultimately leading to him passing away. Emanuel Steward has trained some of the biggest names to ever grace the sport of boxing, and Steward out his world renowned Kronk Gym in Detroit, MI, has produced some of the most successful boxing champions of all time. Steward first moved to Detroit at 12 years old and began boxing shortly after. At age 18 he became a bantamweight golden gloves champion. Later Steward became a partner in Kronk recreation center and began his training legacy. some of the more notable names that Steward has trained over the years include, Tommy Hearns, Evander Hollyfield, Lennox Lewis, Oscar De La Hoya, and a host of other champions. Steward will forever be missed as a legendary staple and fixture in the boxing community not around the world, but here in his home in Detroit as well. Below is an article that goes into further detail behind Stewards life and his accomplishments.